All the latest news and events concerning Media Management Europe are available on this page. Feel invited to familiarize with them. 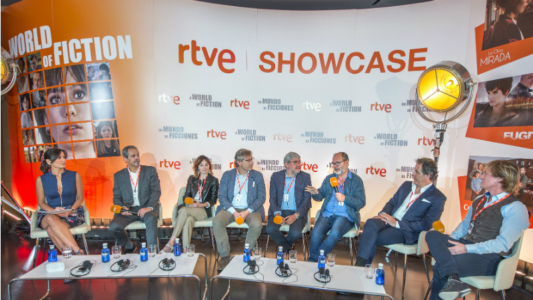 The collecting society VG Media which represents more than 70 TV channels in German and internationally has received a favorable ruling from Spain’s Highest Court (Tribunal Supremo) in its case against “Sol Melia” hotel chain. • determined that Sol Melia is liable to pay compensation for usages as of 2004. Since cable retransmission is harmonized within EU, this judgment will have an impact on hotels in all EU member states. The court of appeals in Alicante recently ruled on appeal that the use of the TV channels in hotel rooms without their consent is illegal and required the hotel chain, one of the largest in Spain, to cease the practice and pay damages. The verdict is valid as a matter of law. 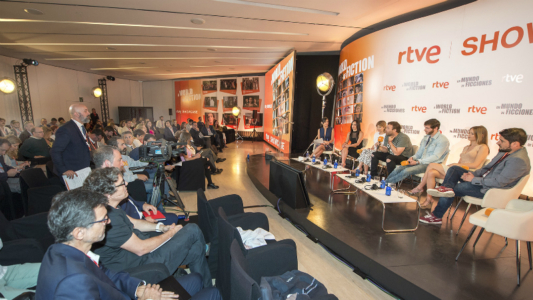 The decision sets the tone for legal assessments of the use of TV signals in Spain, according to RTL. In its opinion, the court also dealt in detail with case law of the European Court of Justice. 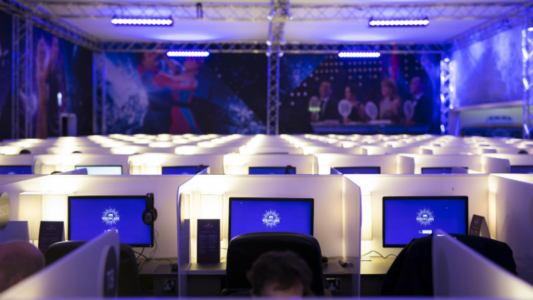 Noting the recent decision by the European Court of Justice (‘Hettegger/Edelweiß’, case reference: C-641/15), the Spanish court ruled that TV usage in hotel rooms constitutes retransmission and is thus subject to approval, as would be case of TV usage by a cable operator. “We expressly welcome this definitive ruling by the appeals court in Alicante. 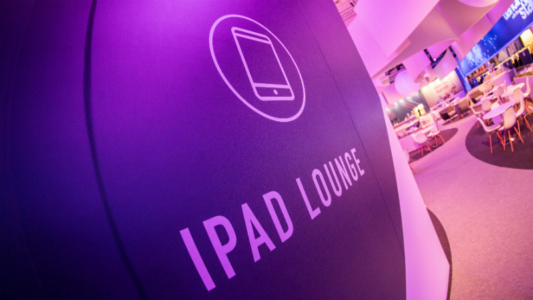 It finally makes it clear that hotels are not at liberty to use even free-TV signals received from TV broadcasters in their rooms,” said Stefan Sporn, Senior Vice President International Distribution of RTL International. RTL International is the subsidiary of Mediengruppe RTL Deutschland responsible for licensing the free-TV channels of the media group and of other TV broadcasters to platforms operators (cable, IP, OTT) as well as to hotels and cruise ships. 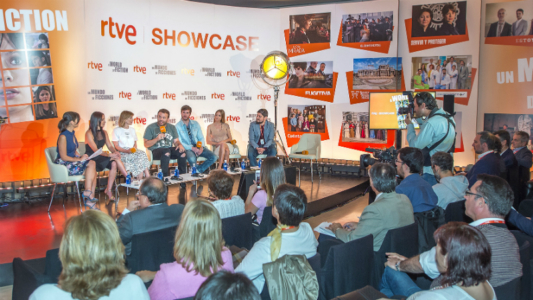 On 11th and 12th of June at the Hotel Puerta de América in Madrid MME participated in RTVE Showcase during which the main, new programming offer of this Spanish broadcaster was presented as well as the trends analyzed in the fields of production, distribution and consumption of audiovisual content. Except for MME there was over 150 participants from the main radio and television companies and pay-television platforms from Europe, America and Asia. 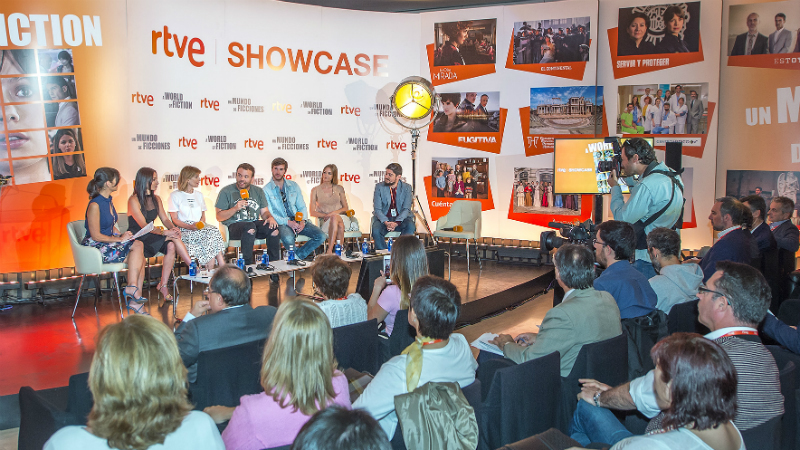 During rhw Showcase RTVE presented its latest fiction series for prime time: "La otra mirada", "Fugitiva", "El Continental", "Sabuesos" and "Estoy Vivo", daily fiction series such as "Acacias 38" and "Servir y Proteger", documentaries recorded in 4K regarding the Spanish cities from the UNESCO World Heritage list. We are glad to inform that in December 2017 MME expanded its offer by Global Package dedicated to commercial clients located outside Europe. Global Package contains wide range of German TV channels including general interest channels: RTL, RTL 2, VOX, RTL Plus, news channel ntv, entertainment channels: RTL NITRO, Auto Motor Sport, Marco Polo as well as the channels dedicated to kids and teenagers: Super RTL and Toggo Plus. In June 2018, the Global Package was extended with two Spanish channels, highly estimated by the viewers: news channel 24 Horas and TVE - the general interest channel. 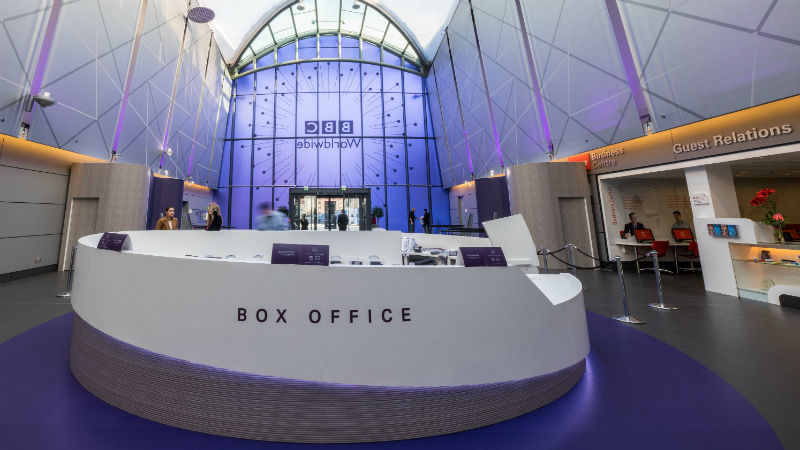 Media Management Europe was a guest of BBC Worldwide Showcase 2018 which took place in Liverpool on February 18th – 21st. Attended by over 700 international TV buyers and digital clients as well as some of the UK’s most successful producers. All participants of the event had access to thousands of hours of TV programming through 600 specially designed digi-booths. The stars of this year's BBC Worldwide Showcase were, among others: Jodie Whittaker (Doctor Who), Idris Elba (Luther), Charlotte Riley (Press), Steve Coogan (Alan Partridge), Nicola Walker (The Split) and Karl Pilkington (Sick of It). 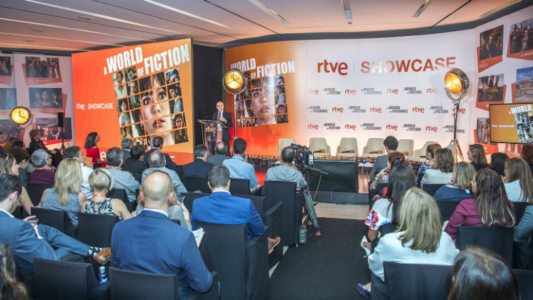 It's worth noting that BBC Worldwide Showcase is the world’s largest international television market hosted by a single distributor. Great sport in ELEVEN SPORTS already available at MME! ELEVEN SPORTS channels present popular sports events broadcasting live in HD, 24 hours a day. On Eleven Sports 1, Eleven Sports 2 and Eleven Sports 3 antennas you can watch matches of the best football leagues in the world: German Bundesliga, Spanish LaLiga Santander, Italian Serie A TIM, French Ligue 1 Conforama, English FA Cup, as well as prestigious Formula 1® racing, Speedway League Nice 1, martial arts, American Football NFL, VELUX EHF Champions League, tennis ATP 250. On ELEVEN SPORTS channels you can watch Polish football representatives (i.e. Robert Lewandowski, Kuba Błaszczykowski, Arkadiusz Milik, Kamil Glik, Łukasz Fabiański). ELEVEN SPORTS offers over 4000 hours live coverage a year and over 500 hours of studio programs! We are pleased to announce that on May 25th 2017 Media Management Europe extended its offer for hotels and commercial locations by new channels: Discovery Channel and TLC. Both channels are dedicated to viewers open to the world, new experiences, addictive stories and unusual personalities. MME is pleased to announce as of January 2017 the opening of a branch office in the Czech Republic’s capital city of Prague. The office will provide the licensing and sale for retransmission of TV channels to CATV/IPTV/DTH operators, hotels and other commercial locations across the Czech Republic territory while insuring the rights of the broadcaster(s) intellectual property are protected. 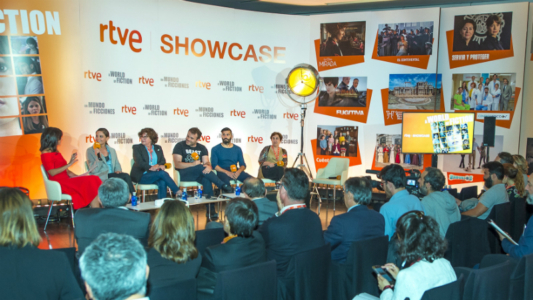 Media Management Europe, as well as international broadcasters: RTVE (Spanish channels), ARD (German channels) and Euronews (news channel), took part in the 43rd International Exhibition and Conference PIKE 2016 which was held in Łódź on October 24th - 26th. PIKE provides an unique opportunity for meetings with cable operators and satellite platforms, exchanging experience, expanding knowledge, and establishing new business contacts. 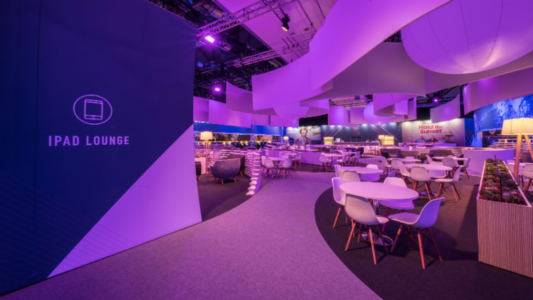 Broadcasters accompanying MME had the ability to personally get first-hand knowledge of the Polish television market, share ideas with the largest to smallest operators making direct presentations about their channels. BBC World News now offers hotels the ability to participate in a new program: BBC World News Hotel Partnership. The program is dedicated to all hotels who offer BBC World News channel as a part of their guest room amenities via a valid license agreement. 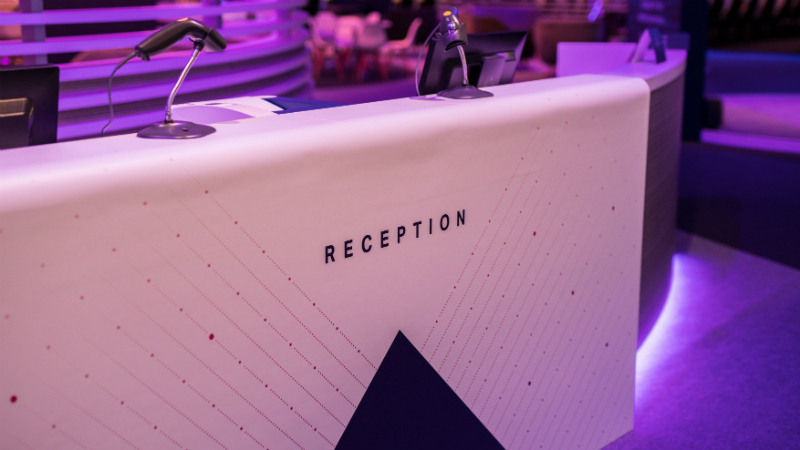 After joining the program, your hotel's contact data is placed on website : www.bbcwwpartners.com/worldnews/travel-partners/hotels. This provides the hotel with international advertising which directs traffic to the hotel's website. 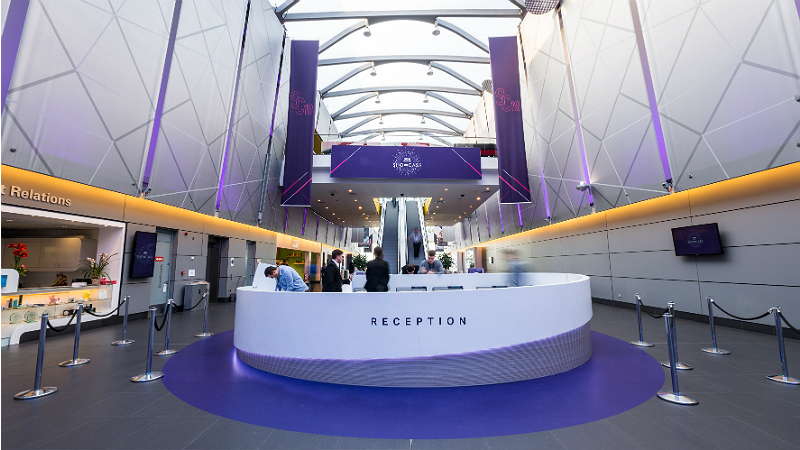 Guests know they will be assured of having access to one if not the most widely known and respected worldwide news channel. The BBC Worldwide Partners website is promoted through on-air and online campaigns. BBC World News is available in over 2 million hotel rooms, 182 cruise ships and 53 airlines around the world. Media Management Europe and Rai Com S.p.A. announce extensive partnership for channel distribution in Poland. 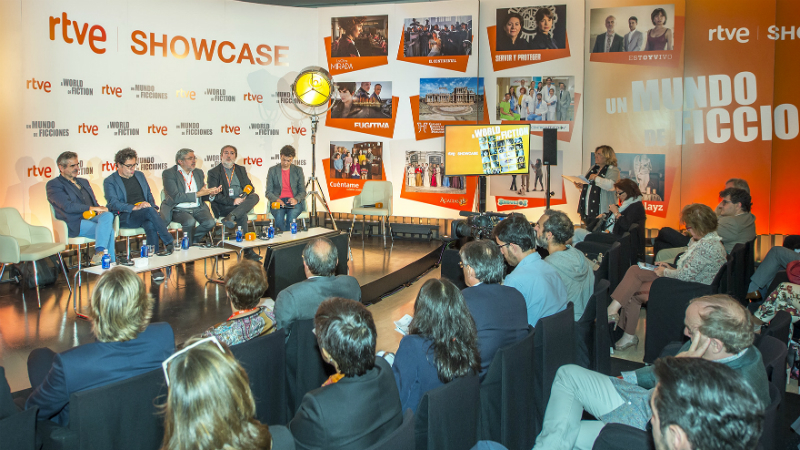 Media Management Europe and Rai Com S.p.A. have signed a partnership agreement for channel distribution. 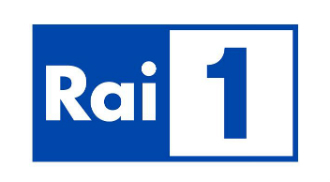 As of January 1, 2016 MME is responsible for distribution of the Italian Channels: Rai Uno, Rai Due, Rai Tre, Rai Storia, Rai Scuola, Rai News24 to cable television, IP-operators, hotel guestrooms and other commercial entities retransmitting the channels in Poland. TNT was launched on 6th October 2015 and replaced TCM. TNT is also a high definition channel with a unique mix of acclaimed movies and market-premiering, original series. TNT programming line-up enhances the viewing experience by appealing to both movie fans and those who appreciate cinematic, high-octane drama series. It serves the CEE audience not only a selection of movie hits from Warner Bros. and other Hollywood studios but also never-seen-before TNT original series. The first TNT series to launch in the Sunday evening slot is The Last Ship, executive- produced by Michael Bay and starring Eric Dane (Grey’s Anatomy). Next up, TNT programs more original productions including Proof, Public Morals and Agent X. The movie line-up includes the globally successfull Jason Bourne and Back to the Future trilogies, and other acclaimed blockbusters such as Hannibal, The Curious Case of Benjamin Button, Dawn of the Dead, The 40-Year Old Virgin, The Big Lebowski and 8 Mile. 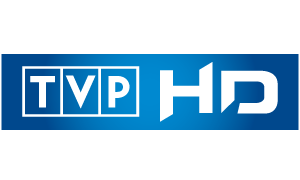 Media Management Europe is pleased to announce that MME has entered into an agreement with TVP to sub-license the retransmission of the channels: TVP 1, TVP 2, TVP 1 HD, TVP 2 HD, TVP Info, TVP Regionalna, TVP Kultura, TVP Historia, TVP Rozrywka, TVP ABC, TVP Sport, TVP Sport HD, TVP Seriale and TVP HD. The aforementioned channels might be retransmitted in hotels, motels, resorts, guesthouses and the other types of commercial locations providing accommodation services only after signing the relevant agreement. MME is proud that was able to include to the offer TVP’s channels which present high quality general entertainment, news, culture and sports programing for Poland. Media Management Europe is pleased to announce the company has entered into agreement with ITI NEOVISION S.A. expending it’s portfolio with the premium nc+ channels: CANAL+, CANAL+ Film, CANAL+ Seriale, CANAL+ Discovery, CANAL+ Family, CANAL+ 1, CANAL+ Sport, CANAL+ Sport 2, as well as unique thematic channels: Kuchnia+, Domo+, Ale kino+, Planete+, Mini Mini+, teleTOON+ and nSport+. CANAL+ presents a wide range of movies and sports programming. Viewers will find six movie premiers each week of the greatest cinema hits and Oscar winning productions, premiere episodes of record-breaking American series, controversial documentaries, concerts of contemporary music's biggest stars and the newest Polish productions. Sporting emotions are fulfilled by UEFA Champions League, UEFA Europe League, T-Mobile Ekstraklasa matches, English Premiership, Grand Prix and Speedway World Cup, basketball (NBA and WNBA game) - and all these accompanied by professional commentary by nc+ experts. Be sure your guests have access to the highest quality television. 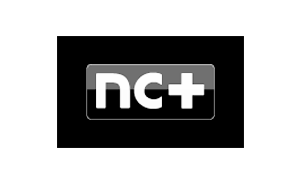 nc + channels can be retransmitted by hotels, motels, resorts, guest houses and other commercial entities providing accommodation services.